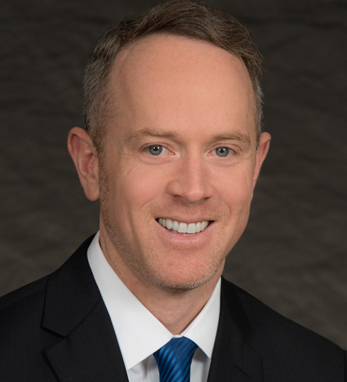 Kevin Dooley Kent is a shareholder of Conrad O’Brien PC, one of the leading litigation and government investigations law firms in the United States. He is licensed as a lawyer not only in the U.S., but also in Ireland, England, and Wales, and his experience includes a broad range of complex commercial litigation and compliance matters, focusing on class actions, alleged fraud, director and officer liability, professional malpractice, fiduciary, securities, and employment litigation. Kevin is chairman of the Irish American Business Chamber and Network. He is also active in charitable organizations, having served on the Corporate Leadership Team for the American Heart Association’s Go Red Campaign for the last several years, and is an officer of American Friends of the Arts in Ireland. He received his J.D. from Vanderbilt University, and his B.A. from Boston College, where he participated in BC’s Irish Studies program. He also studied at the U.N. Center for Peace and Conflict Resolution, Magee College, University of Ulster. Kevin has roots in counties Galway, Cavan, Kilkenny, and Derry.